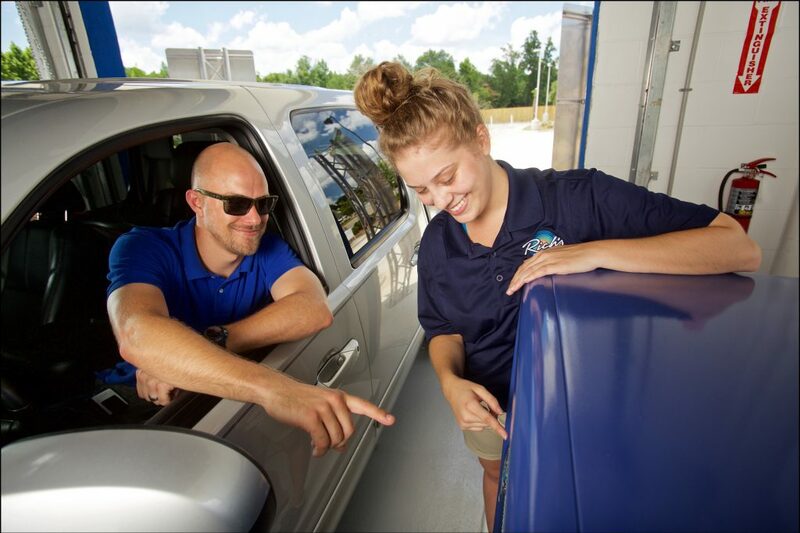 Rich’s Car Wash offers a fun and flexible work environment, with both part-time and full-time positions available. We are looking for smiley faces to add to the team. Please submit the form below and allow 3-5 business days to be contacted by a Rich’s representative. Example: Monday, 8am-3pm. Wednesday, 12pm-6pm. Saturday, 10am-8pm. Please list your three most recent employers below, with the most recent one first. I certify that I have read, fully completed this form and that the information herein is correct to the best of my knowledge. 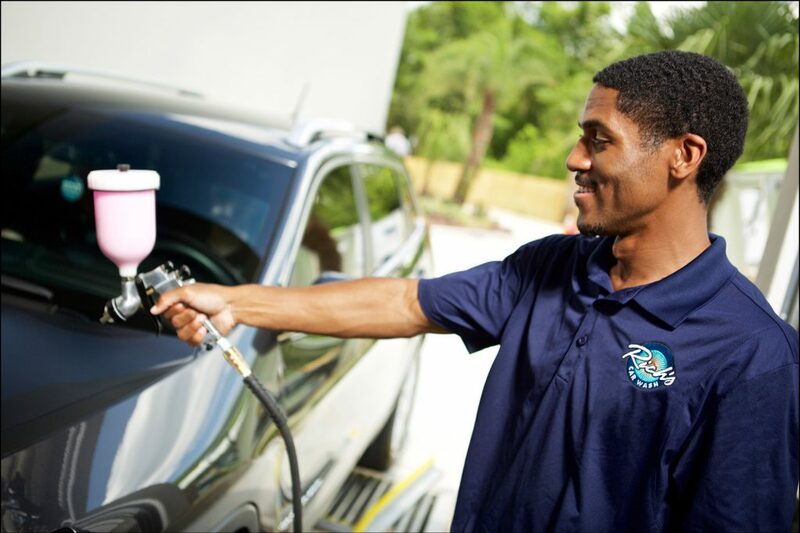 I authorize the references listed on this form to give Rich's Car Wash any and all information concerning my previous employment and pertinent information they may have, personal and otherwise. I understand that any omission or false information is ground for dismissal. I understand that as a part of the procedure for my employment application, an investigative report may be made concerning my character, general reputation, personal characteristics and mode of living. Note: Conviction of a crime with not necessarily disqualify you from consideration for employment.